The Third Opus of the Amazing and Already Cult Compilation! 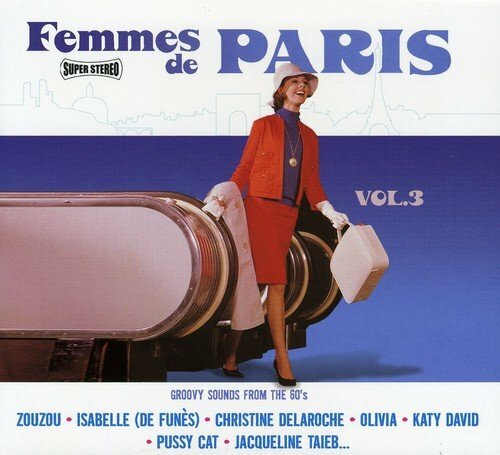 Artists Include Zouzou, Christine Delaroche, Katy David, Olivia and Many More Legendary French Divas ! Easy Gimmicks, Strong Melodies and a Heavy Dose of Groovy Sounds. If you have any questions about this product by Wagram Records, contact us by completing and submitting the form below. If you are looking for a specif part number, please include it with your message.